Give Your Equipment the Performance It’s Looking for. There’s no cutting corners. Our starting point is that everything we build is made to the full spec. This means your Cat 5e has all of the copper it’s supposed to, which ensures you get the performance today’s electronics expect. It’s also built with the proper insulation and jacket compounds to ensure flame and smoke protection. This is rare in today’s market, but our strict adherence to standards and specs results in cables that are safer and perform better than the competition. Less Wasted Time. More Productivity. We solved the biggest problem in the industry - boxes. Combining the BMP box with Reelex Coiling technology has resulted in the best pulling experience available to installers. The box itself has a huge 4” payout hole and is built like a tank using 24kg burst test cardboard. 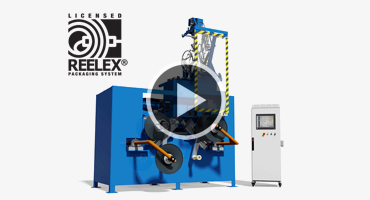 Inside, the Reelex II coils ensure a tangle-free pull and hassle-free installation. Try it once and you’ll never go back. It turns out there are a lot of ways to improve the cable itself to make it faster and more efficient to install. How’d we do it? Wet Slick jackets that pull easier, EZ Strip Tissue that strips easier, and a whole host of other time-saving features — all built into the cable. Individually, these smooth out the rough edges in the install process. Together, they give you an exceptional installation experience. Get Everything You Need from One Place. Simply your purchases. 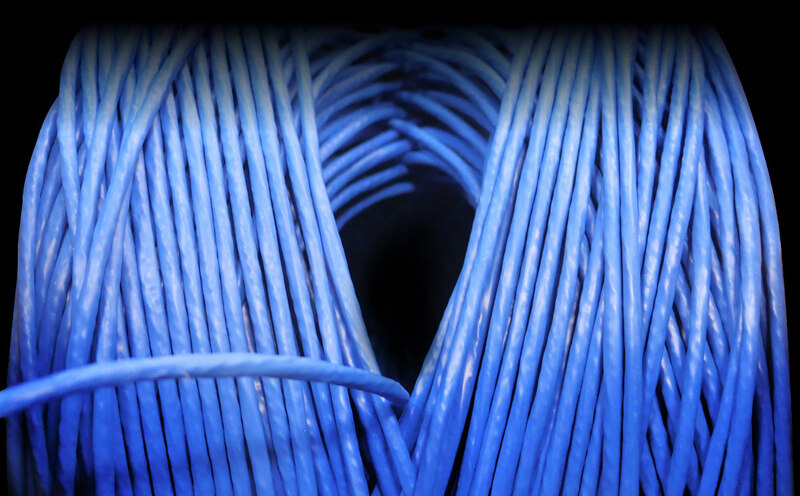 Our broad range of cable products allows you to get what you need from one place. 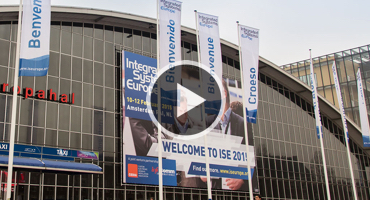 Speaker, Category, Coax etc… You can consolidate your vendors and streamline your purchases. One relationship, One PO, One shipment. 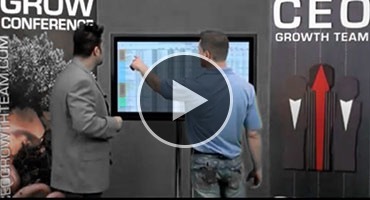 This is a great way to optimize your business. Cut your costs - not your quality. The best part about ICE is being able to get premium cable for the same money as the “brown box” competitors - and sometimes even less. Don’t choose between quality or price. Get both. 80+ Distributors. 20+ Countries. 3 Warehouses. You need cable right away - we’ll get it to you with 1 - 2 day delivery to almost anywhere in North America. 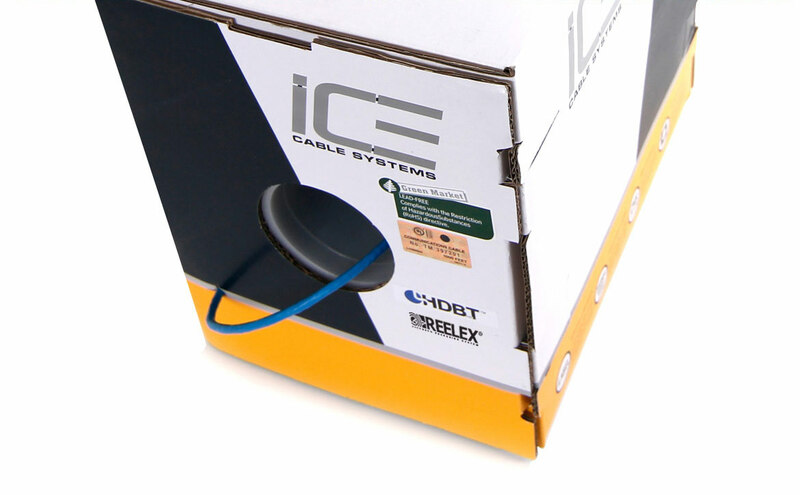 ICE is available the same or next day from a local distributor, or US dealers can buy directly from us and get product in 2 days - or less if you're near Los Angeles or Philadelphia. News, Videos, Products and More. Buying Premium Cable: Does it Really Matter? 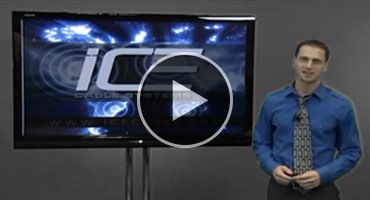 ICE is big on complying with safety and performance specifications. Here's some info on what that means. Our starting point as a company is that everything we build is made to the proper specification. Here's why that's important. Our catalog is a handy offline reference to most things ICE Cable. It's available as a PDF so you can save it to a device or email it around. 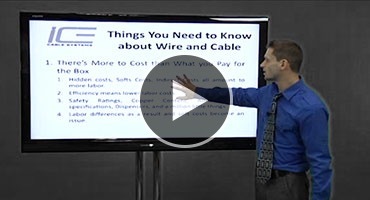 If you're in the market for a new wire & cable vendor, read this before making a decision.